The natural flora and fauna surrounding the vineyards where we grow our grapes inspires us every day. 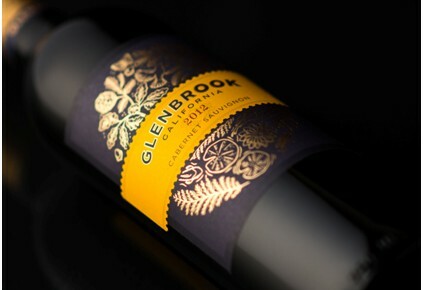 Through five generations of family winemaking, Glenbrook wines are made to display the varietal expression unique to our micro climate. 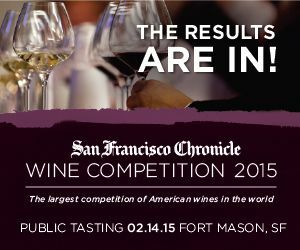 Once upon a time a young boy discovered a magic glen deep in California’s wine country. A burbling stream ran the length of the glen where fish swam lazily within the cool, crisp water. Birds sang with joy amongst the gnarled branches of old oak trees and the croaking of frogs signaled the onset of a new evening. 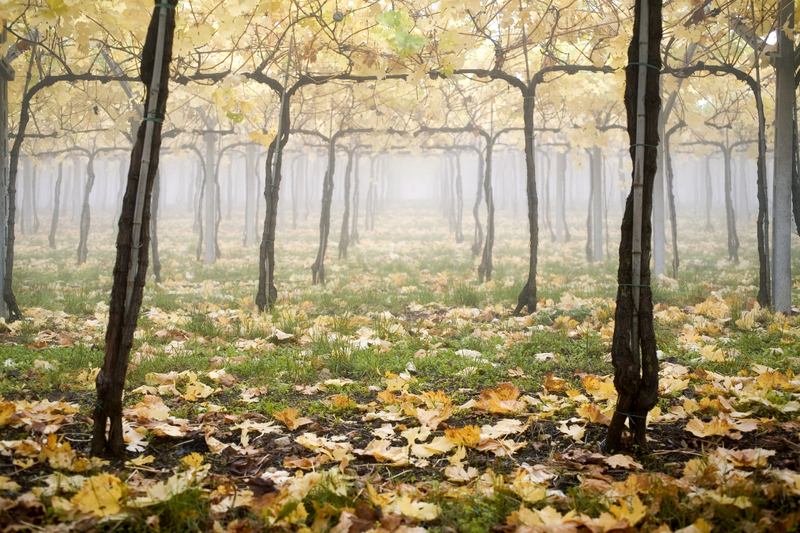 Nearby marched rows of grapevines; to the boy they seemed to go on forever and ever. Down one of the rows the boy would often see his father and grandfather tending to the soil and vines. “Are they ready?” the boy would call out to them. “Not yet” they would call back. Each day the boy would ask this question. The answer went from “not yet” to “almost” and then to “any day now”. Eventually, after what seemed a very long time to the boy, the answer became yes and his father and grandfather smiled and beckoned him over to help. The grapes were harvested and taken away to a big building filled with barrels and each day his father and grandfather went into that building. One day, after many months had passed they came out of the building with a bottle. 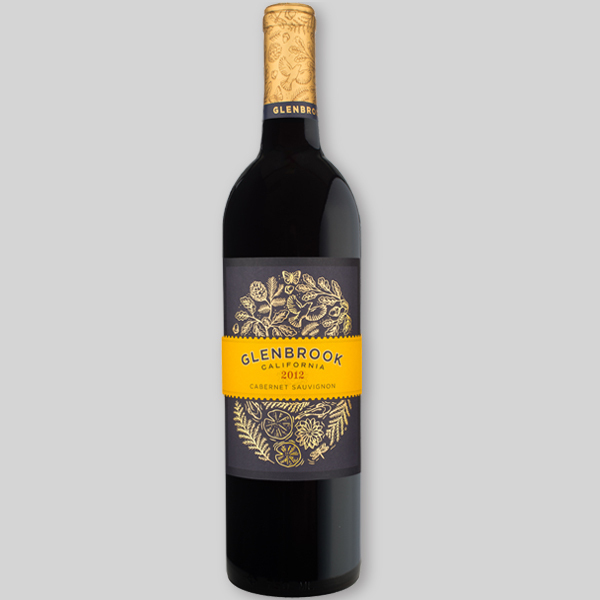 The whole family gathered for a picnic in the glen and from the bottle his grandfather poured a beautiful deep red liquid into glasses for the adults. 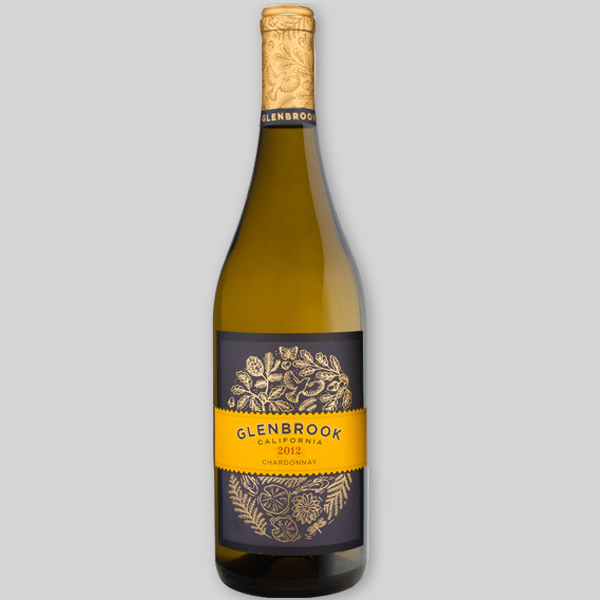 The boy’s father let him smell the liquid and told him that this came from the grapes he helped harvest. “How did you do that papa?” the boy asked. “It is a special magic I learned from your grandfather” the father replied. The boy decided that one day when he grew up he too would learn this magic from his grandfather................ And he did. We invite you to enjoy some of that magic! 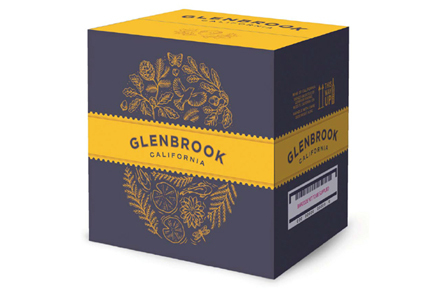 Now you can buy your favorite Glenbrook wines online. Taste a little California magic in a bottle. 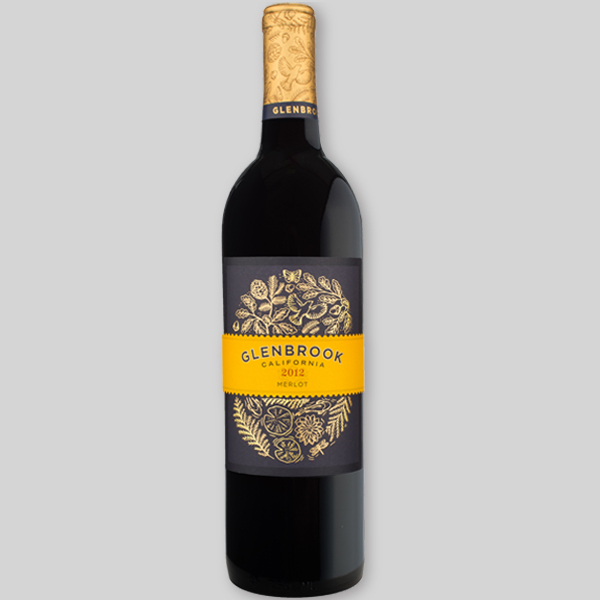 Our Glenbrook Cabernet Sauvignon is a medium-bodied wine with a hint of oak that is smooth, fruity and ready to drink. 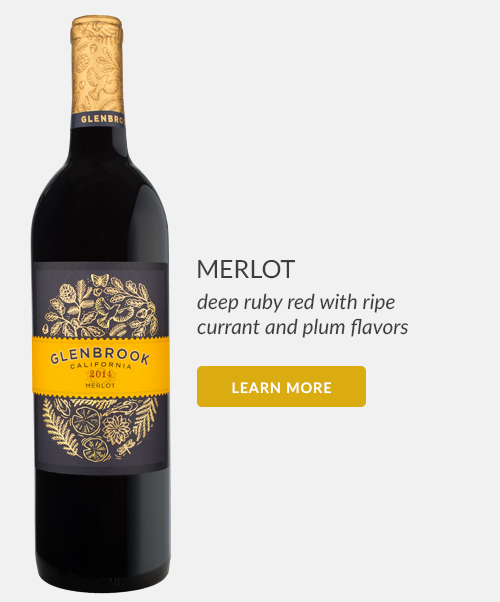 Our Glenbrook Merlot is a medium-bodied wine carries a cedary vanilla overlay to the ripe currant and plum flavors. 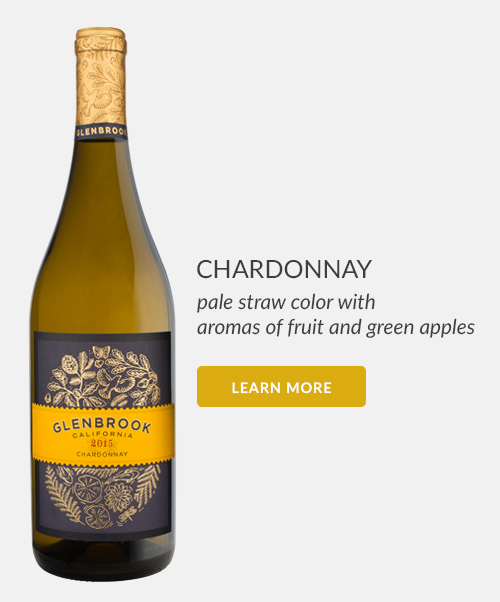 Our Glenbrook Chardonnay is a lighter-style Chardonnay with fresh, clean fruit flavors and a smooth finish. 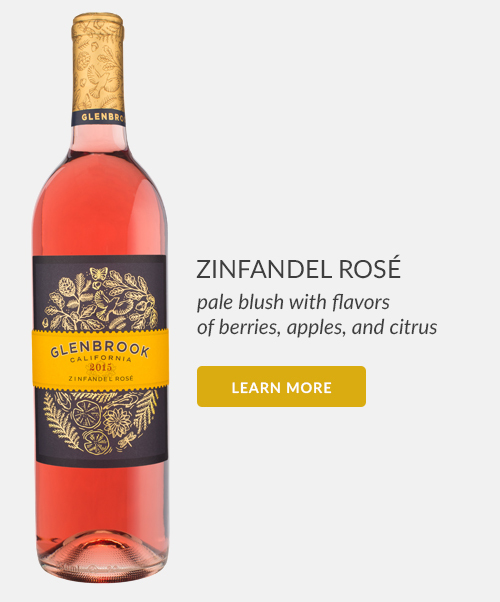 Our Glenbrook Zinfandel Rosé's flavor of fresh berries reveals just a touch of apples and citrus. 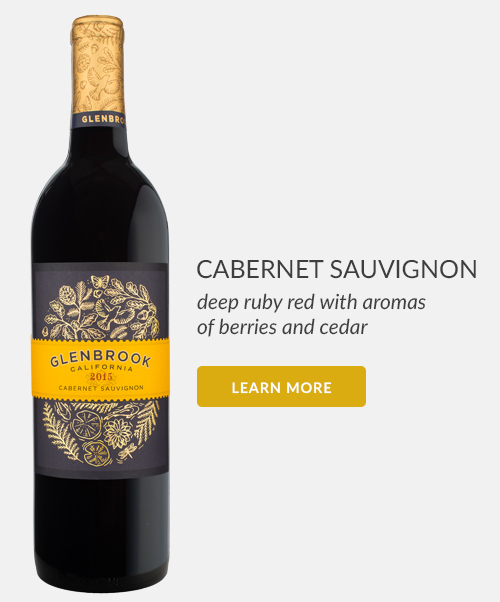 Through our blog we will share updates on the Glenbrook brand, wine news, and anything else in which we think you might share an interest. 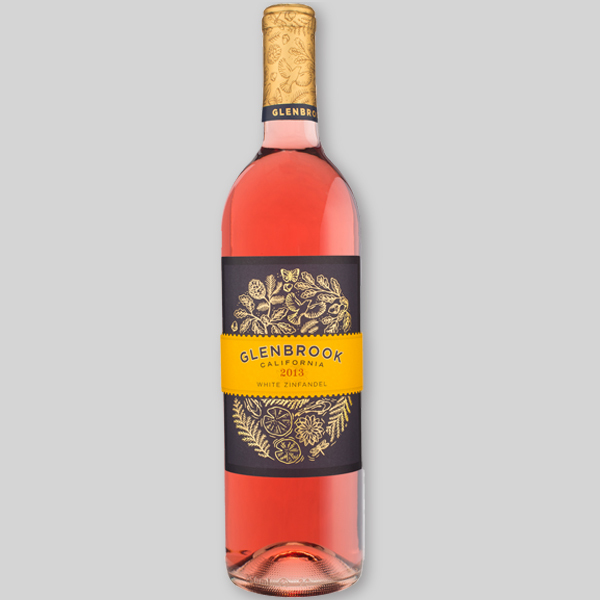 Copyright 2014 Glenbrook Vineyards. All Rights Reserved.